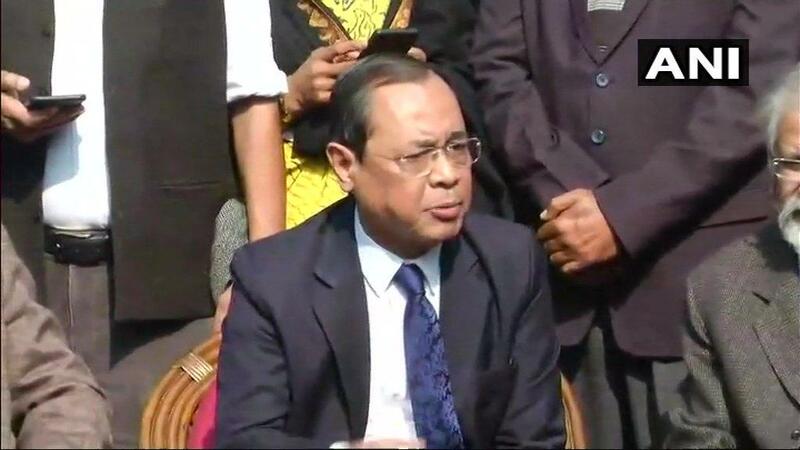 A hearing of the Supreme Court is underway following online media reports of sexual harassment complaint made by a former junior assistant of Chief Justice of India Ranjan Gogoi, against him. (file pic). 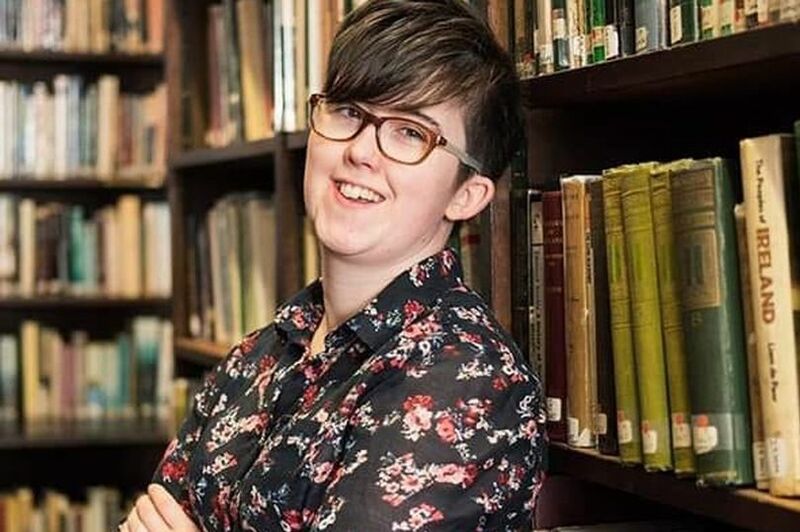 "It wasn't a 'slip of the tongue' in the 'heat of the moment' that was a lie that she wrote and then very calmly and very deliberately read to the news media."